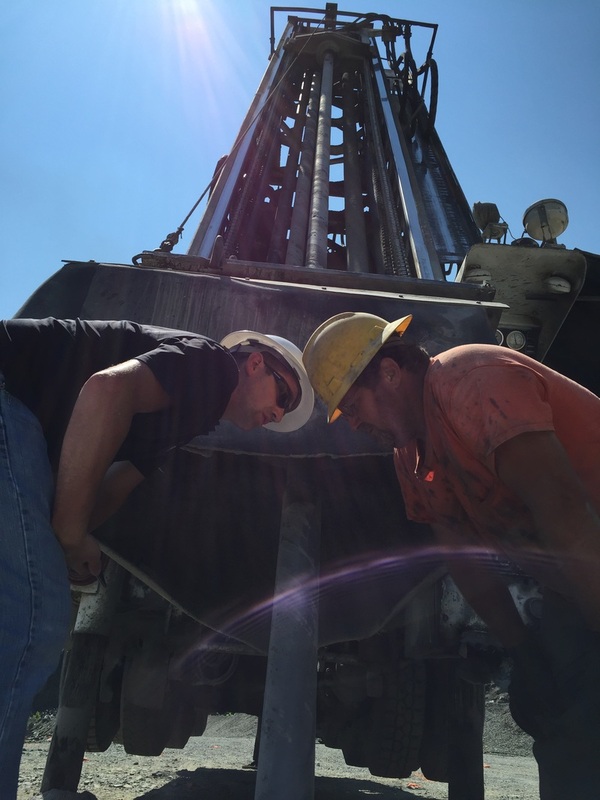 A 15-year drilling industry veteran, Matt has conducted hundreds of DTH drilling demos, head-to-head testing, and brings hands-on technical sales and field support to Rock Hog customers. He has gained extensive DTH product expertise serving various roles in Manufacturing and as Quality Control Manager. In addition to his role as Sales Director, Matt leads our Technical Support Team. Phil brings over 25 years’ experience in the drilling industry and DTH tooling. A graduate of Shippensburg University, Phil’s career has taken him to over 35 countries around the globe and has worked with many of the world’s most productive mining operations. In his current role, Phil’s primary focus is on supporting and growing Rock Hog’s International Distribution Network and Key Account Management.